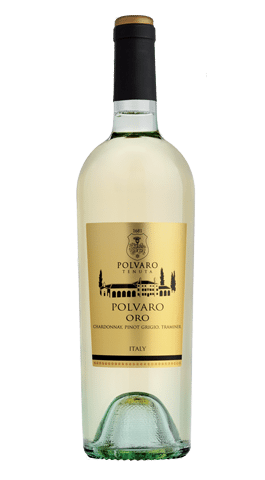 Annone Veneto, where Tenuta Polvaro is located, includes the prolific wine district known as D.O.C.G. Lison Classico. The Lison Classico area is the oldest and most genuine area in the whole Lison in the Veneto region, with a further indication of premium quality represented by the Denomination of Controlled and Guaranteed Origin (D.O.C.G.). 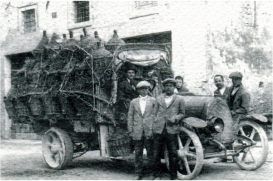 Lison Classico wine, the area’s viticultural cornerstone, comes with an interesting story. 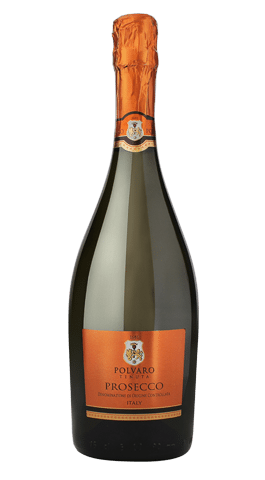 Formerly known and appreciated as “Tocai”, back in 2005 the wine had to change the name to distinguish from the famous Hungarian sweet wine, Tokaji. 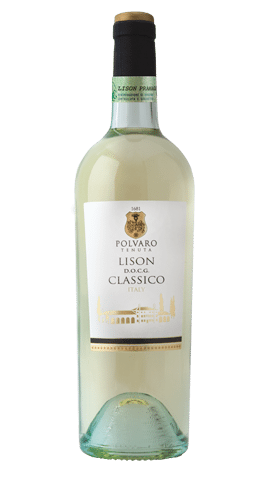 This is why today the wine goes by the name of Lison Classico, taking after the renowned winemaking area, or “Friulano” in the near Friuli. 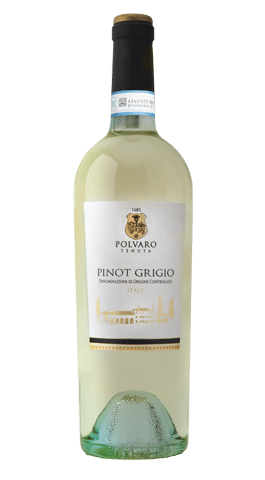 Premium winemaking on the Estate focuses on the typical wines from the area, including Pinot Grigio, Chardonnay, Prosecco, Malvasia, Verduzzo, Cabernet Sauvignon, Merlot, and of course, Lison Classico. The Lison Classico D.O.C.G. 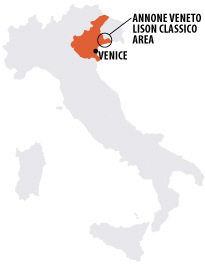 zone, known for the production of high quality wines, spans less than 10 miles (16 km) in the northeast of Venice. 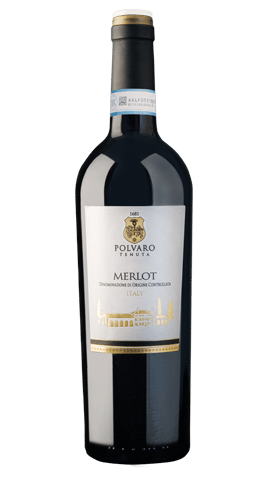 Far from the hectic city life, the Estate vineyards are cradled in the remote Venetian countryside, in proximity of the historic town of Annone Veneto in the Veneto region. 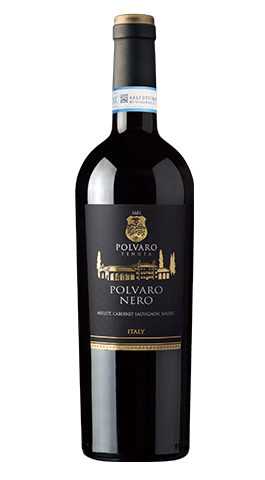 The Tenuta Polvaro Estate was founded by the Polvaro family in 1681. 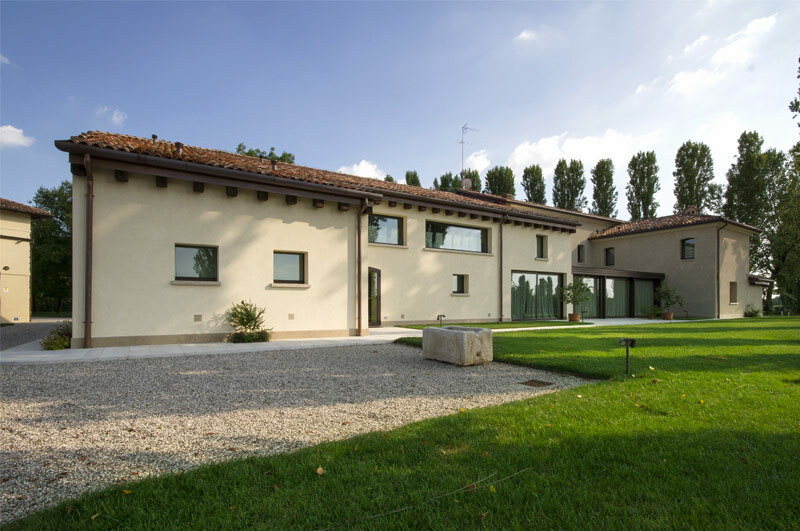 This noble Venetian family completely transformed the original forest plot into beautifully cultivated fields, suitable for growing the finest grapes. They built the manor house, “Barchessa” (open barn) and sacred chapel, both of which we still admire today. When the Candoni De Zan family purchased the Tenuta Polvaro Estate, they restored the original beauty and splendor to its seventeenth century architecture. The vineyard itself has also undergone a gradual restoration process, with the soil being delicately worked in order to preserve its natural fertility and structure. 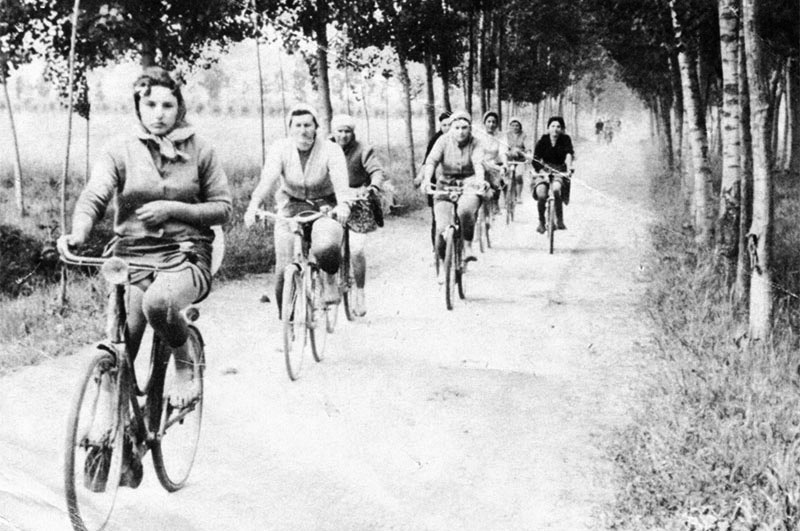 The Candoni De Zan family placed supreme importance on conserving the natural landscape and surrounding environment during restoration. 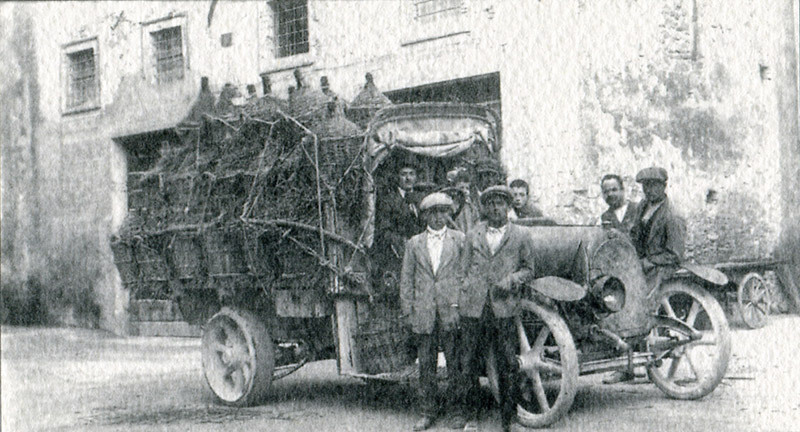 Despite its long winemaking history, northeast Italy bows less to tradition and is more forward-thinking than the rest of the country. 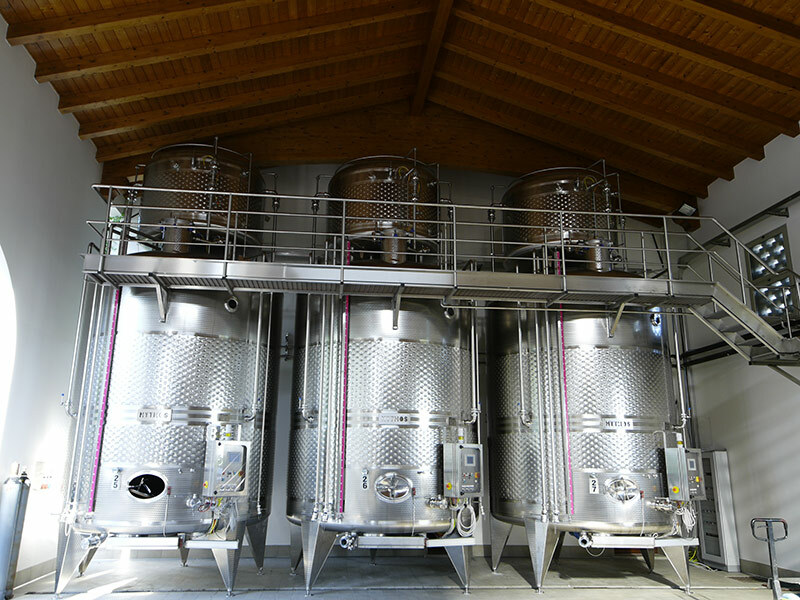 The Tenuta Polvaro Estate Winery is no exception, employing the exclusive, state-of-the-art Mythos fermentation tanks. 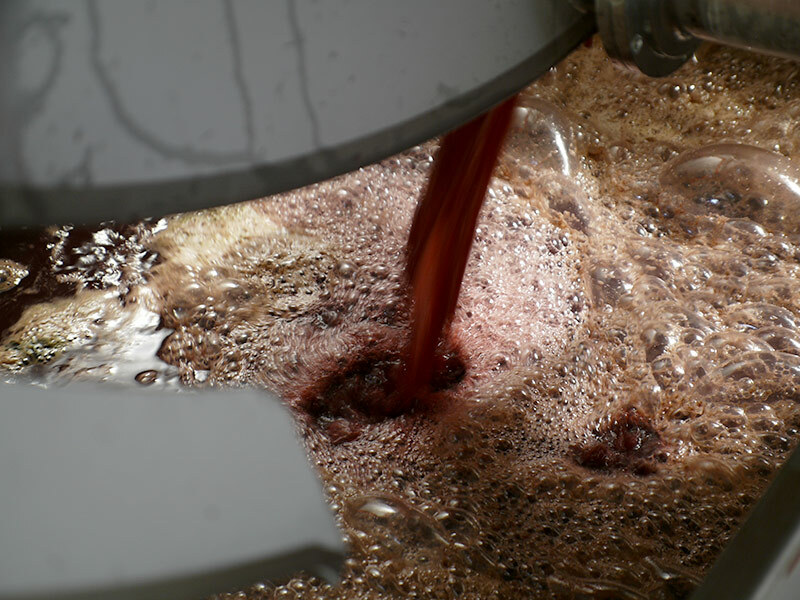 Only a handful of wineries around the world have adopted this innovative technology, which enables the enologist to obtain maximum quality from the vinified grapes. Mythos Metodo Divino, Italian for the “Mythos Divine Method,” has several capabilities that almost all other fermentation equipment lacks: complete control of temperature and pressure, macro/micro-oxygenation of must, and optimal saturation of both red and white grape skins. 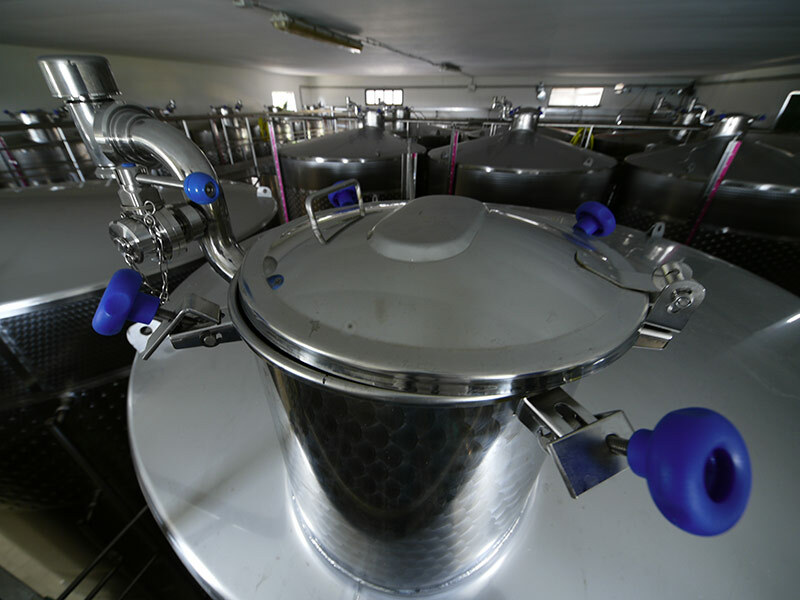 Unlike other fermentation technology, the Mythos tanks are sealed airtight, ensuring an optimal level of control. The fermentation process is prolonged in order to completely extract the aromas and flavors from both the red and white skins, which would otherwise be lost. In addition, Mythos is the first ecological fermenter; it uses only the natural CO2 created in fermentation, in combination with a small amount of external air.